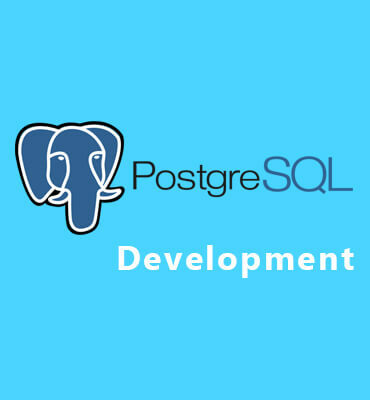 Postgre SQL is recognized as very powerful, secure, reliable, scalable, and cross platform compatible, allowing it to integrate with a wide range of web application frameworks (e.g. .net, python, java), as well as mobile apps. We are one of the most trusted and relied upon Postgre SQL database management services and support companies that depend upon database management companies for solutions. We not only design, develop and implement Postgre SQL solutions but also manage and monitor its performance and tune it for better performance. We also design and develop applications that are user-friendly as well as easy to use and are highly efficient and effective.